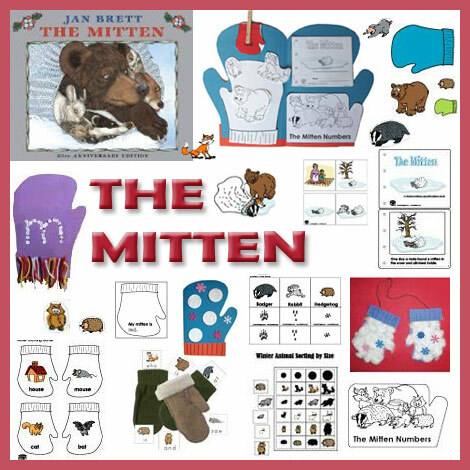 The books The Mitten, Snowballs, and The Jacket I Wear in the Snow set the scene for this month’s Winter Wonderland theme. 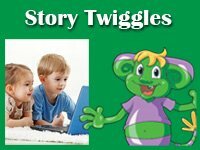 The accompanying literacy activities celebrate the season while developing print concept, vocabulary, and word recognition skills. 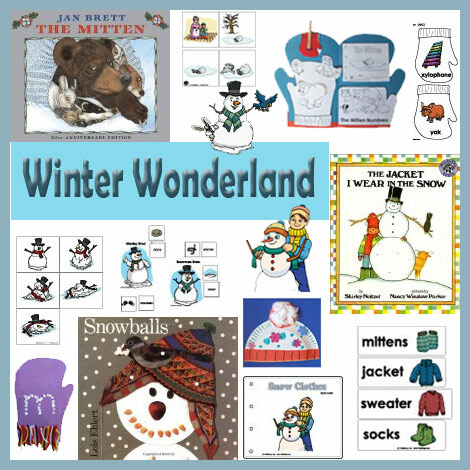 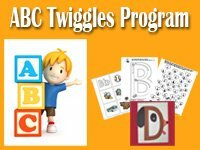 In addition, a snowscape of resources promote learning fun with snowball, snowflake, snow globe, snow clothes, snow animal, and snowmen activities, crafts, emergent readers, and games. 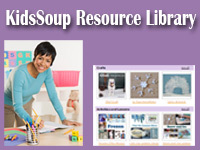 There’s enough to choose from to keep your classroom a bustling and productive place all winter long! 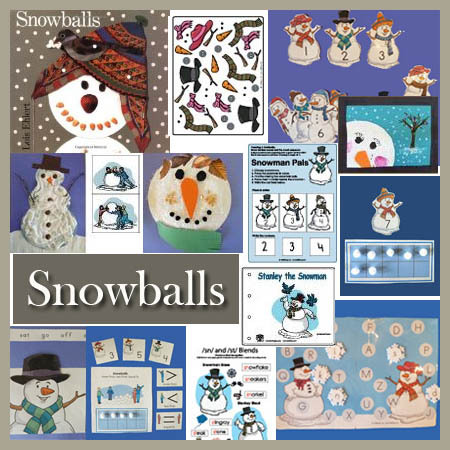 Snowballs book, crafts, activities, folder games, printables, emergent readers for preschool and kindergarten. 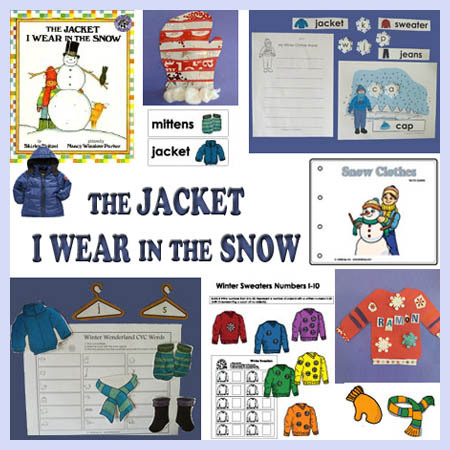 The Jacket I Wear in the Snow book, crafts, activities, folder games, printables, emergent readers for preschool and kindergarten.